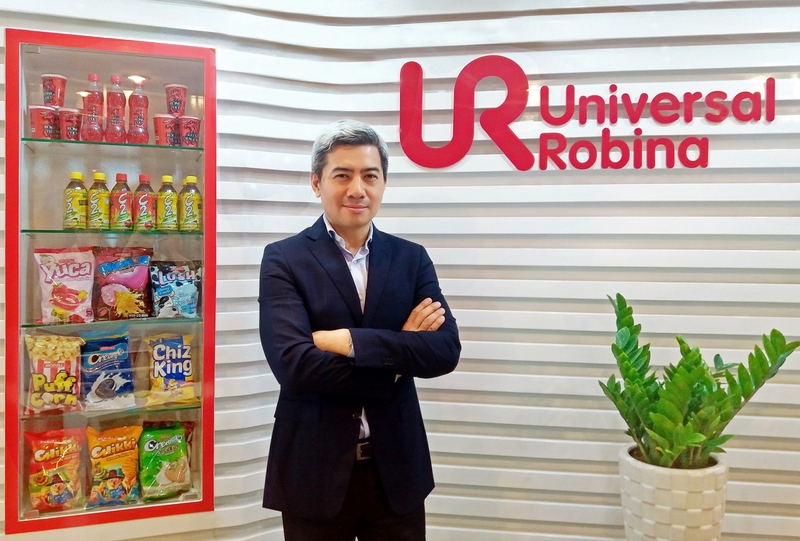 URC Vietnam, a subsidiary of the Filipino leader in snack foods and beverages Universal Robina Corporation (URC), is remaining steadfast in its ­commitment to quality and safety via the application of ­Industry 4.0 technologies. 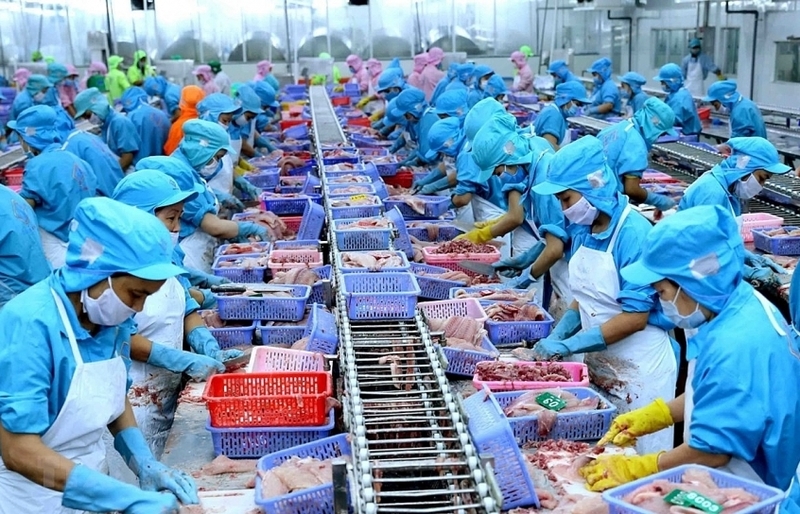 Food quality and safety is of paramount importance to Vietnamese consumers. 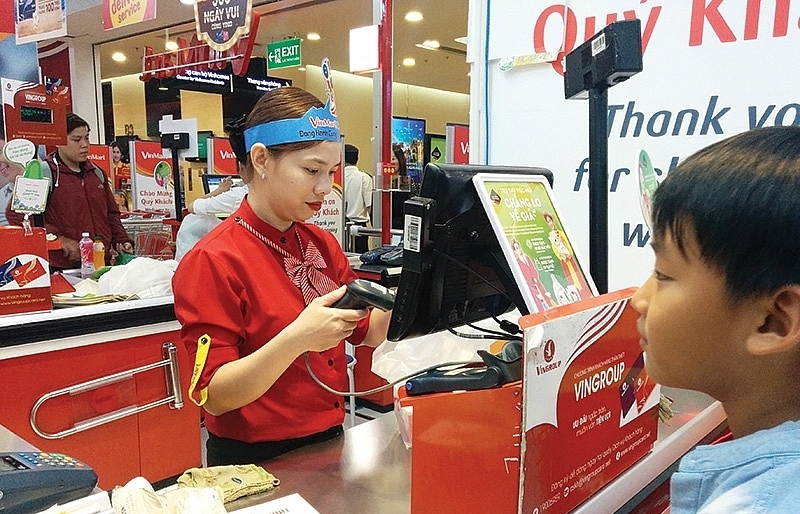 The report “What’s Next in Food?” by Nielsen Vietnam has revealed that 37 per cent of Vietnamese consumers considered health as their biggest concern. Thus, they are willing to proactively take action to stay healthy. Therefore, if any businesses can build a healthy image to meet this high demand, they will win the market. Due to increasing health awareness from customers, URC Vietnam has made significant investments into production with Industry 4.0 to enhance its capabilities and ensure product quality and safety. 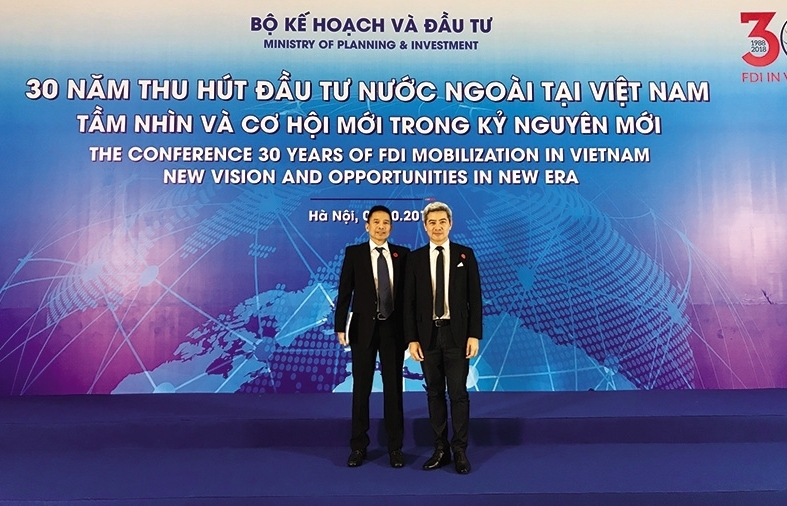 The company is gearing up for the latest Industry 4.0 technology to propel productivity and further enhance competitiveness in the Vietnamese food and beverage (F&B) market. 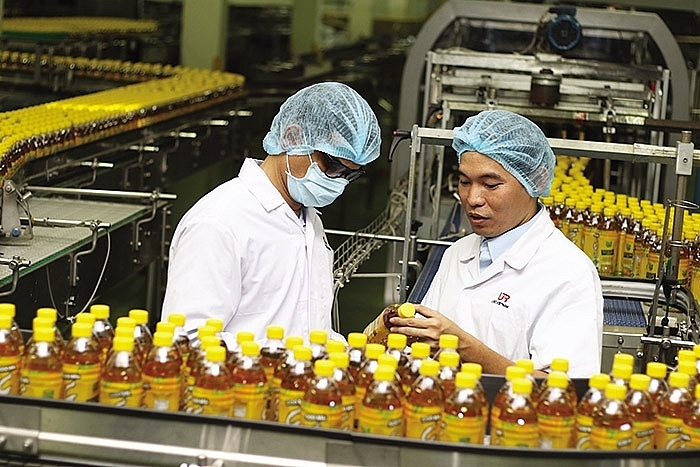 According to Ronaldo Villanueva, IT head of URC Vietnam, the company automated the production lines with robots and automated racking systems. It is going to implement SAP manufacturing intelligence and integration (SAP MII) and Manufacturing Execution Systems to link its factory equipment with backend systems starting this year. Although URC Vietnam is in the initial stages of adoption, it has increased its readiness for Industry 4.0 by equipping the workforce with the necessary tools before accelerating the automation projects. 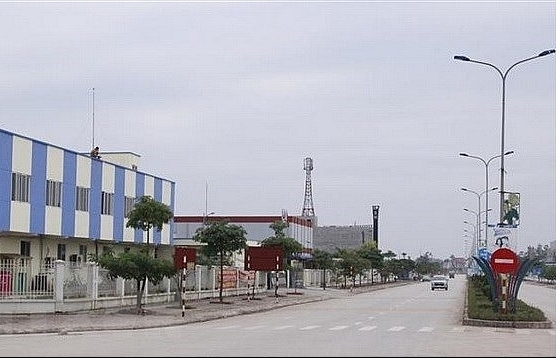 URC Vietnam said that the automation of factories using cutting-edge technologies will enhance and streamline its operations as well as enable real-time performance monitoring and analysis. By adopting automation solutions, the company can improve the quality and availability of raw materials while reducing costs and optimising the supply chain. In addition, the SAP MII system enables the factory to reduce equipment downtime through predictive maintenance. Specifically, the SAP MII system will predict machine failures to improve maintenance schedules and reduce or eliminate unscheduled downtime. Giving real-time data visibility through business intelligence and analytics tools to the shop floor personel will help them to proactively identify problems and take necessary corrective actions before they occur.. URC Vietnam believes that not only the machines but its people are also critical to achieving high quality products. Thus, the company is well recognised for its HR practices getting high scores in its internal employee surveys and also in the HR Asia Best Employer Award. All of the initiatives to adapt to Industry 4.0 underline URC’s ambitions in the Vietnamese market. 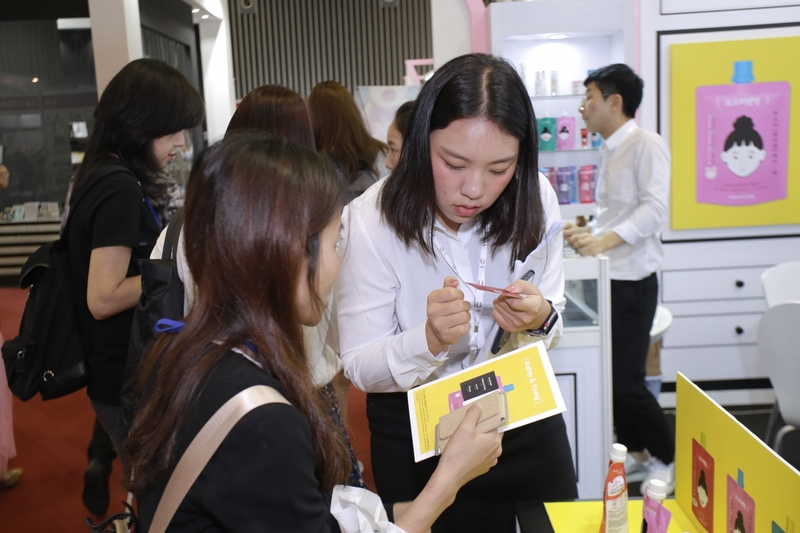 It is eager to embrace Industry 4.0 technology to promote quality, safety, hygiene, and traceability, thereby boosting ‘Made in Vietnam’ products in the global marketplace. 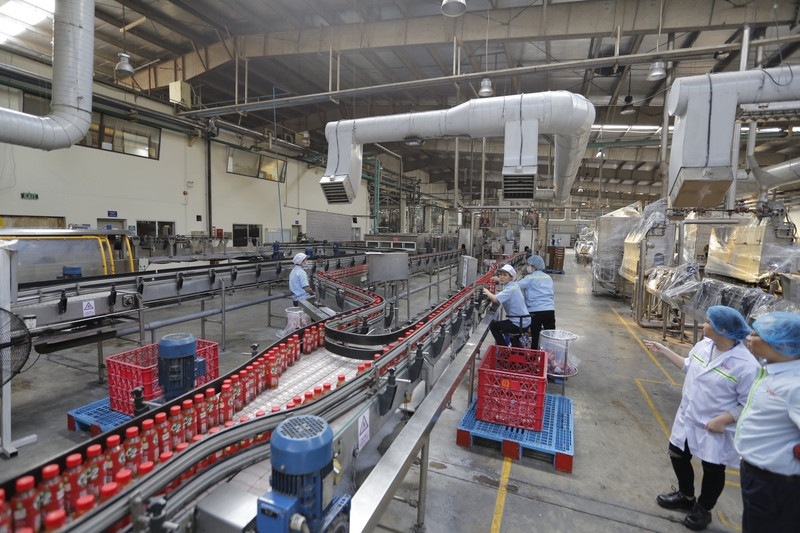 URC Vietnam is actively engaging with potential customers around the world to continue exporting more locally-produced food and drinks beyond its existing eight foreign markets, making Vietnam better known globally as a producer of high-quality products. On top of that, Vietnamese consumers stand to gain more from URC’s quick adoption of smart manufacturing to address growing health concerns. Specifically, customers can enjoy the highest quality and more affordable products as well as faster product recall and consumer feedback systems. They can also have access to a variety of new products with quicker delivery times. The bold move to embrace Industry 4.0 clearly demonstrates URC Vietnam’s unwavering commitment to go beyond simple compliance with regulations or industry benchmarks in pursuit of quality and safety. 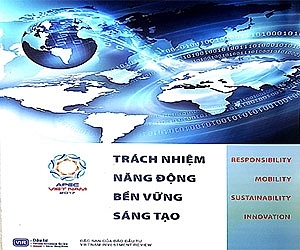 Thanks to its constant efforts, URC Vietnam’s VSIP 1 Beverage & Food Plant 1/2 and Hanoi Beverage Plant were ISO 9001 Quality Management System certified for many years and received the FSSC 22000 Food Safety System Certification. This certification demonstrates that URC Vietnam’s processes for food production are in line with international food safety and management standards. In addition, all URC Vietnam plants are certified to ISO 14001 Environment Management Systems and will shortly be certified to ISO 45001 Occupational Health and Safety Management System. The recent opening of a central laboratory further bolstered URC Vietnam’s dedication to quality. This specialised facility is equipped with the latest and most advanced testing technologies and manned by highly qualified analysts. The laboratory is in the process of receiving the the BoA ISO 17025 Accreditation, controlled by the Ministry of Science and Technology. 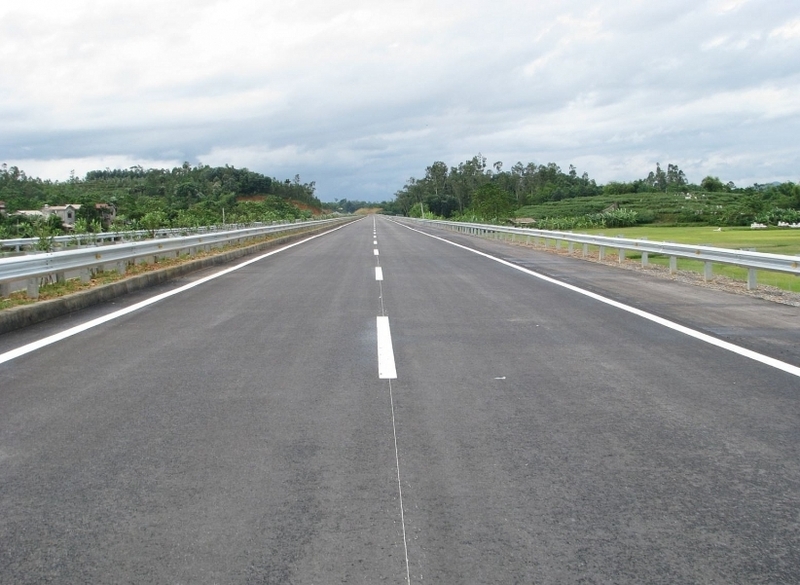 Since its inception in Vietnam in 2003, URC Vietnam has built three factories in Binh Duong, one in Quang Ngai, and one in Hanoi, with the total investment capital of $200 million. 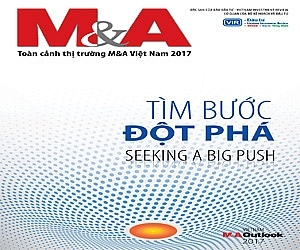 It is now ranked as one of the leading F&B companies in Vietnam with well-known brands like C2 and Rong Do for beverages, Cream-O and Magic for biscuits, Dynamite for candies, Jack n’Jill Puff Corn and Chikki for snacks.